To become source of reference on population policies at national level. 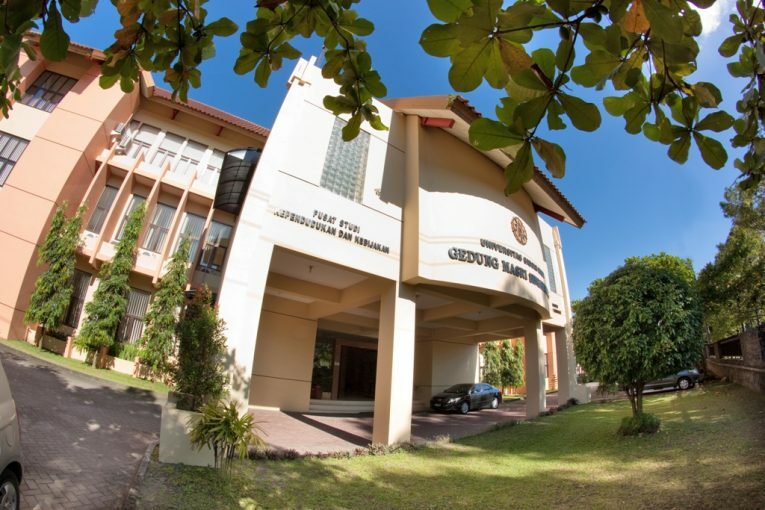 General Mission: To carry out studies and disseminate research results and thoughts in population in forms of education and services to promote the implementation of the three-dharmas of Gadjah Mada University. To develop population and policy studies. To develop publications on population and policy issues. To support education and traning in population and policy issues. To support services and advocacy in population and policy issues. Carry out research and analyses related to population and policy issues. Carry out training and community services (advocacy) based on research results. Improve academic community capacity to carry out research by promoting multidisciplinary research. Build networking with other studies centers and donor agencies, both government and non-government, national and international. Disseminate research results through publications and seminars.